We believe functions should excite and delight guests! 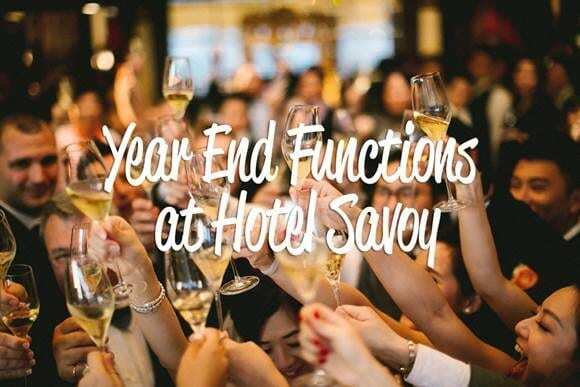 Plan something classy, fun and private for your team at Hotel Savoy. Choose from a variety of venues, all suiting your special needs and accommodating groups of up to 400pax. Sit back, relax and celebrate a productive year with delicious food and good company!